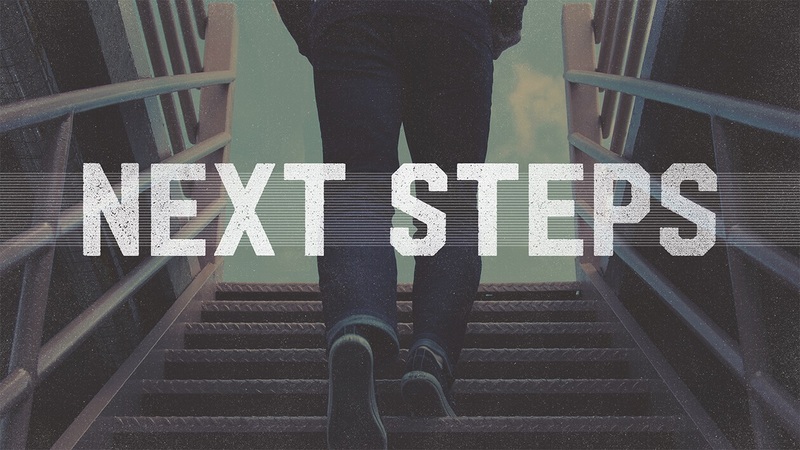 At The Bridge Church we believe that great potential is released in your life when you take intentional Next Steps to Crossover to Your Destiny! We know that life can feel complicated and overwhelming so we have created three pathways for you to follow. -Enrolling in and completing our 3 week Foundation’s class which informs you about our vision, values, beliefs and culture. -Connecting you to our Dream Team to help you discover your gifts and talents through serving others. Click HERE to view our Engage Path Calendar! The Empower Path is a 6 week path which is done in a cohort/small group setting. This cohort is instructive, interactive and designed to help you apply God’s Word in your daily life. 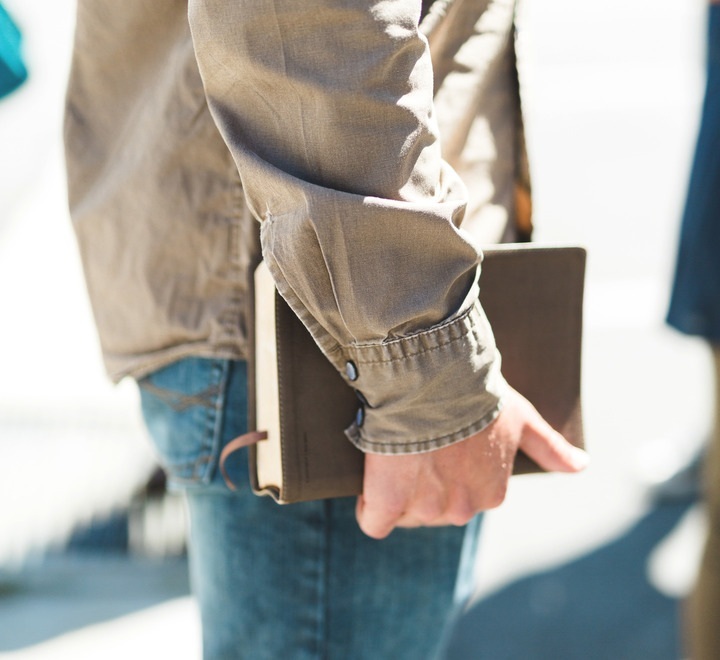 While attending this Path you will receive Handouts of material that will focus on key information to learn as well as a plan to apply the truth to your life and a scripture verse to plant the truth deep in your heart. Click HERE to view our Empower Path Calendar! While each of us are uniquely gifted by God, learning to use our gifting for Kingdom influence requires development and practice. At The Bridge Church we desire to come alongside you and offer practical opportunities to be mentored and developed to your full potential. The Equip Path is a 6 month commitment where you will be offered training and leadership opportunities under the direction and guidance of an experienced leader. This path is designed to be interactive and developmentally designed. You will be given direction, opportunity and feedback. Additionally you will be given a list of materials for learning and application. Coming Fall 2019. Click HERE to Contact Us!